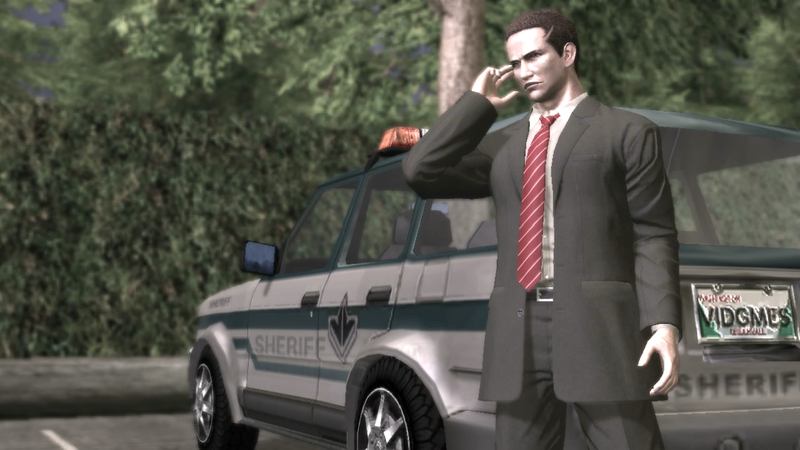 We’re picking up the story in Deadly Premonition right now on Twitch. We’re picking up the story in Deadly Premonition right now on Twitch. We’re getting close to catching the killer but need a bit more help. You’ll help, right Zach?